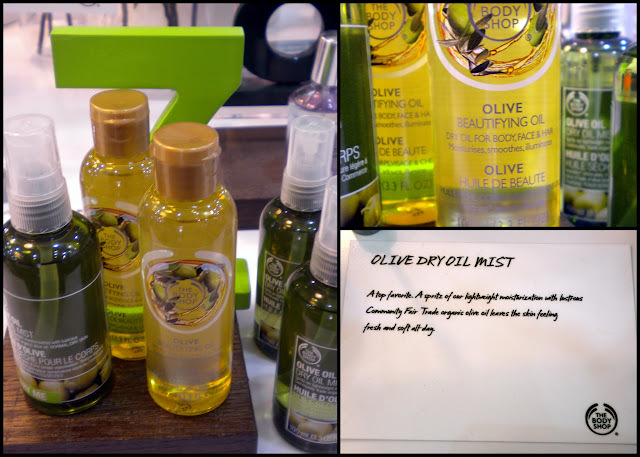 The Body Shop opens its very first PULSE STORE in the Philippines at the SM Mall of Asia. I'm pretty much sure you are also wondering what with all the PULSE? 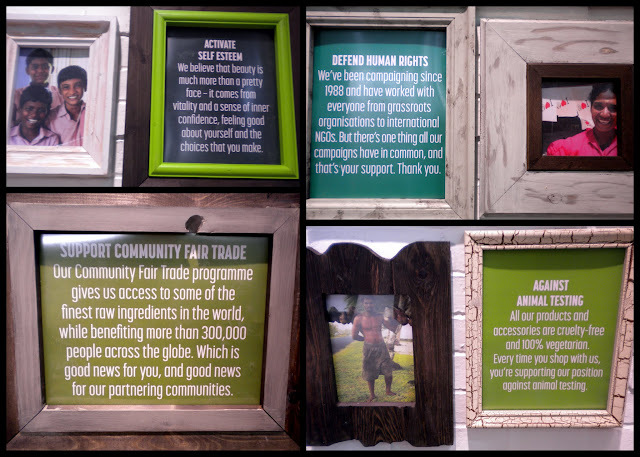 Interactive, forward-thinking and focused on beauty and community, our new Pulse boutiques are set to bring The Body Shop to a whole new generation of beauty-centric, values-savvy individuals. 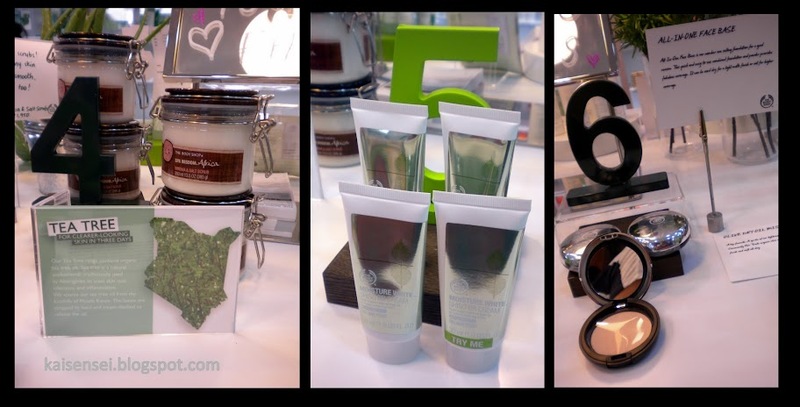 Incorporating cutting edge design, top quality materials and natural imagery, the boutique-style Pulse store creates a warm, welcoming space to excite and enthuse people about The Body Shop products and Values. Believe me its better if you see it and experience it to be able to better understand it. So here's a sneak peek on what The Body Shop Pulse Boutique has for us. 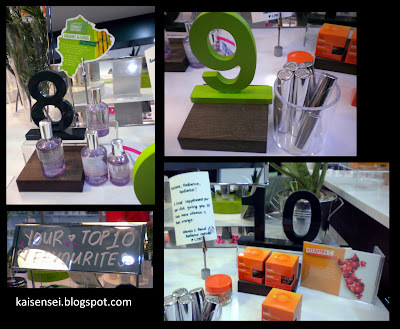 The store has definitely become more interactive with a lot of their products on display with stories accompanying it. 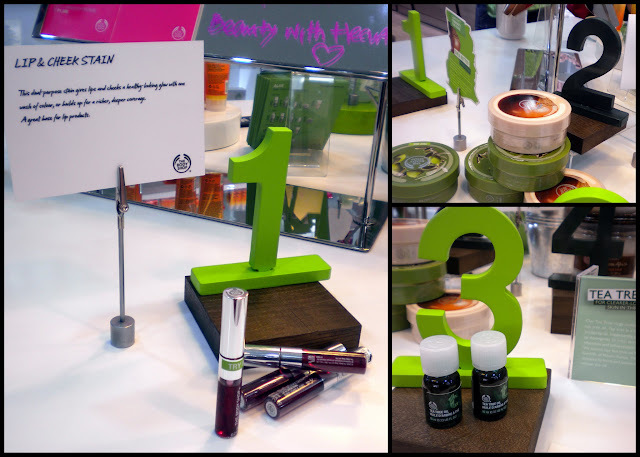 It invites everyone to see, touch, and experience their awesome products. Always check out the MUST HAVE section! 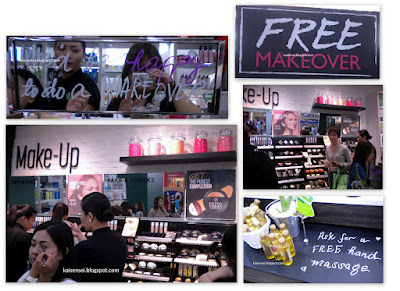 Check out The Body Shop Free Makeover and Free Hand Massage sections! 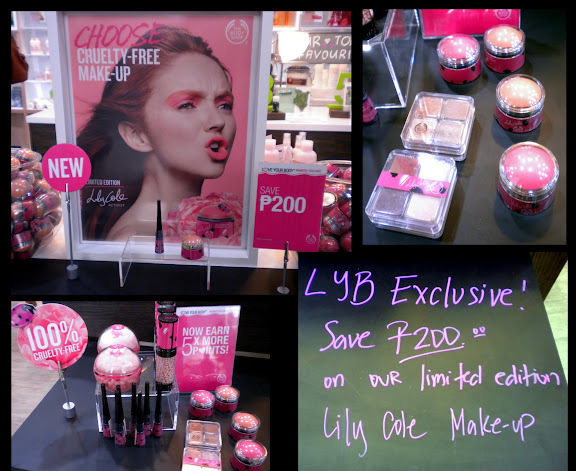 The Body Shop Pulse store will have dedicated Makeup Artist and Skincare Experts who have undertaken rigorous and specialised training programmes to help you look and feel your best. Activating self-esteem has never been so easy! 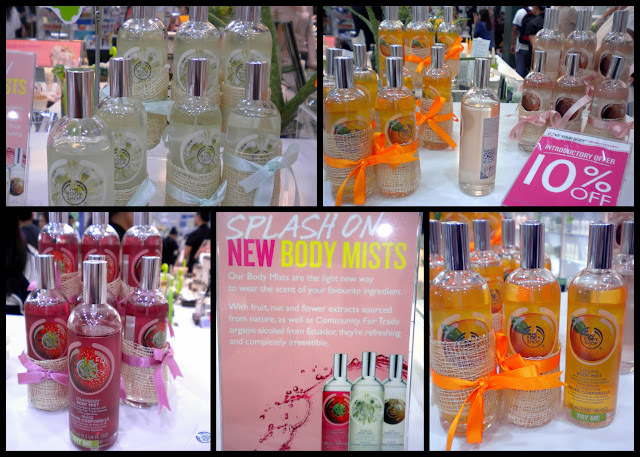 The splash on NEW BODY MISTS of THE BODY SHOP are one of my favorite fragrances! I especially am partial to the fruity toned fragrances. MUST TRY - SATSUMA body mist. Its quite stimulating and invigorating. ALSO, check out the TOP TEN BODY SHOP FAVORITES area. If you want to get something from Body Shop, you should definitely check out these top ten! MY PERSONAL FAVORITE!!! 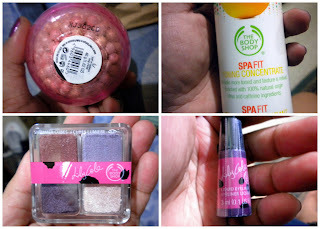 :) I super love and recommend this product!! 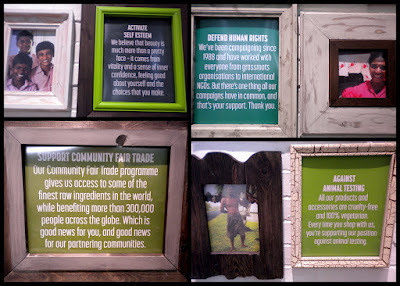 Oh and THE BODY SHOP is a proud supporter of CRUELTY-FREE INTERNATIONAL! I signed the pledge to ban animal testing for both products and ingredients. Check out their site - HERE. New Cruelty-Free LILY COLE Makeup! Limited Edition don't miss out! At the LILY COLE corner at THE BODY SHOP! Pretty pretty items eh! Of course I had loads of fun with my bff JEN! Oh and I had to include this.. The Pulse store had this interesting notes that are quite informative. It was also became the background when me and Jen had a photo at the event. So happy to have bumped into a lot of fellow bloggers! Jen, Ana, Krissy, Me, and Miss Danica from The Body Shop! Look at the awesome SPA FIT product and LILY COLE Makeup products that The Body Shop let us take home to try it out ourselves. Thanks! 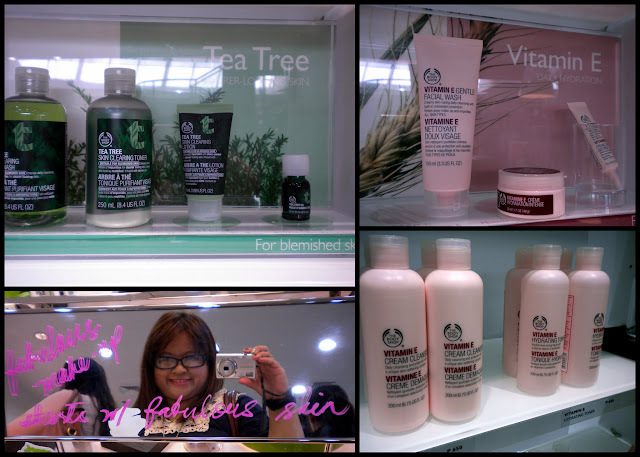 Thank you so much The Body Shop for inviting me and my blog Brew of The Day to the Beauty with Heart The Body Shop Pulse Store opening here in the Philippines! 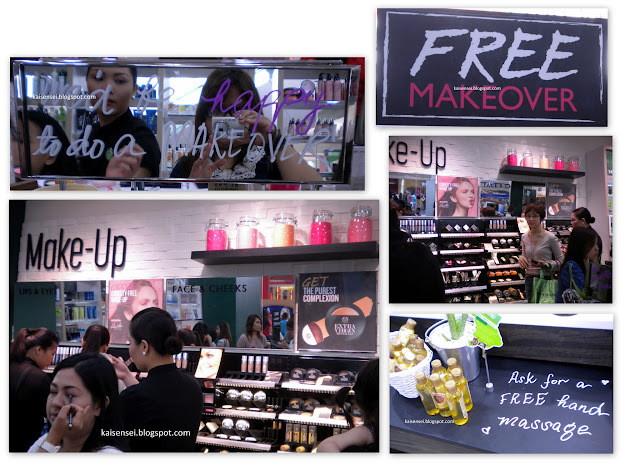 Do check out The Body Shop website or facebook for more details.